Place all ingredients except chocolate chips in a food processor. Puree until completely smooth and uniform. Fold in 1 tbsp. chocolate chips. Spread mixture into the baking pan, and smooth out the top. Evenly top with remaining 2 tbsp. chocolate chips, and lightly press into the batter. 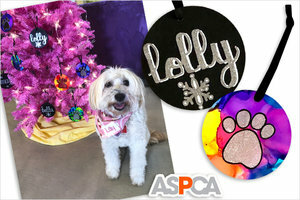 Gift Find of the Day: Personalized Pet Ornaments That Support Animal Charity! BONUS: For EVERY one of these ornaments ordered, Hungry Girl will donate $1 to the ASPCA (American Society for the Prevention of Cruelty to Animals). And if 200 or more are sold, HG will DOUBLE the donation! So do some good with your holiday shopping... ORDER NOW! 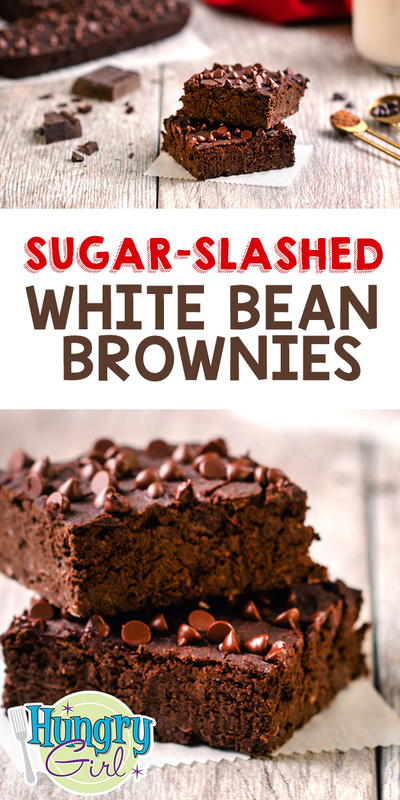 Hungry for More Secret-Ingredient Sweets? Happy National Chocolates Day, November 29th! 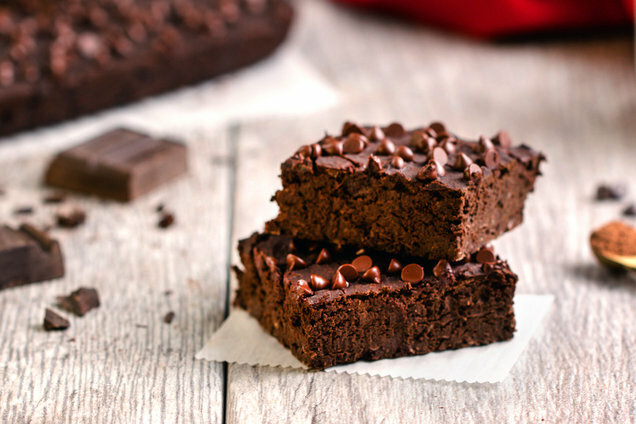 We’ve recently been wooed by Little Secrets chocolate treats… Have you tried them? Share the fudgy fun! Click "Send to a Friend" now.